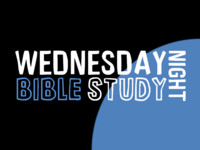 Join us in the fellowship hall for our midweek Bible Study. 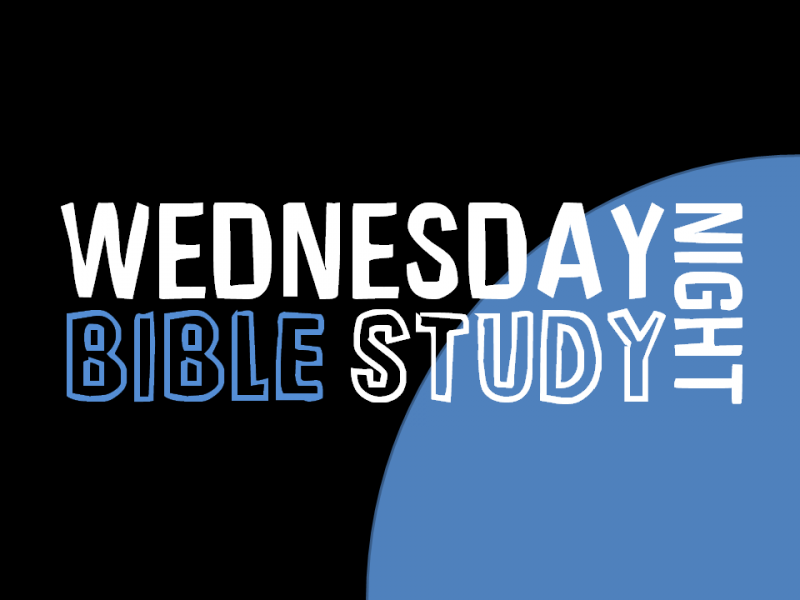 We are currently studying the Gospel of Matthew. We start at 6:00 and hope to see you there!